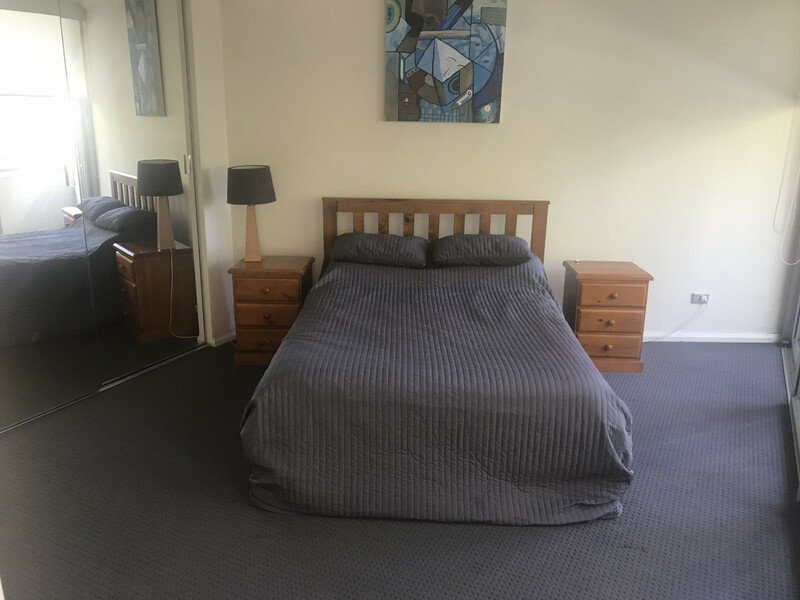 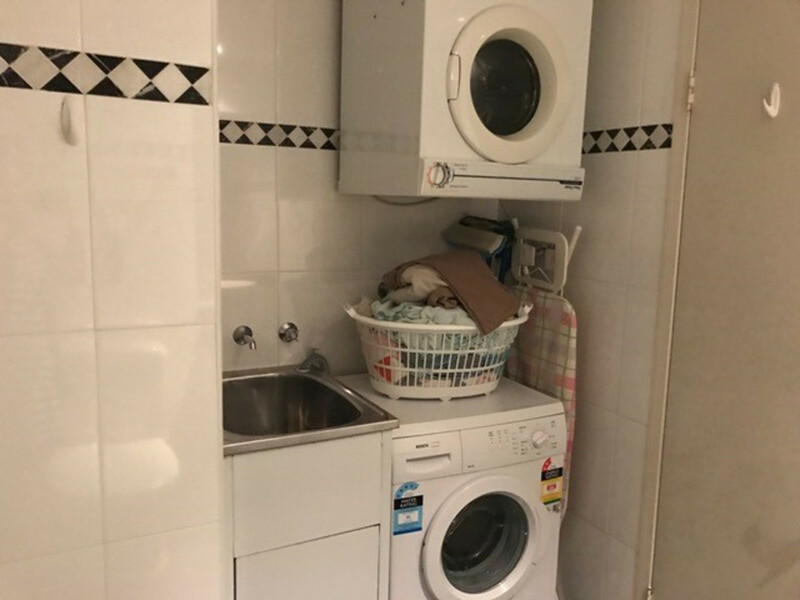 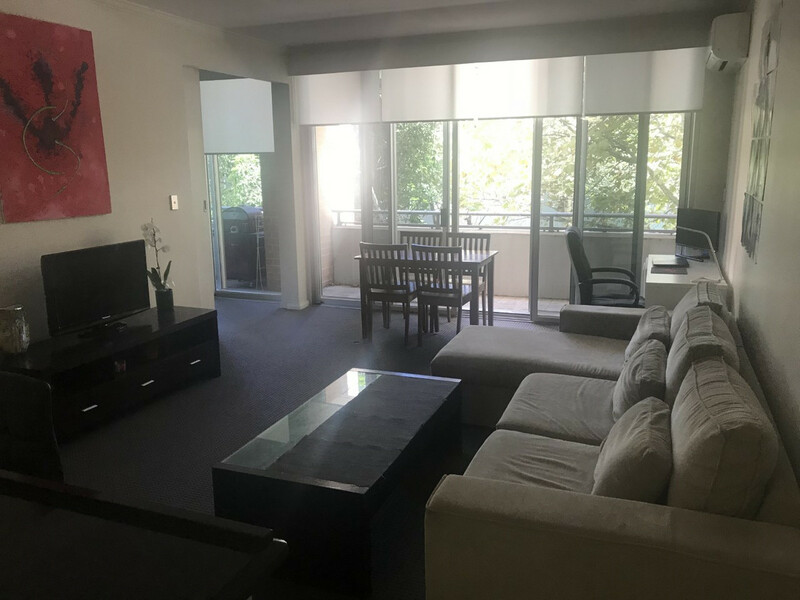 Furnished one bedroom apartment in Waterloo! 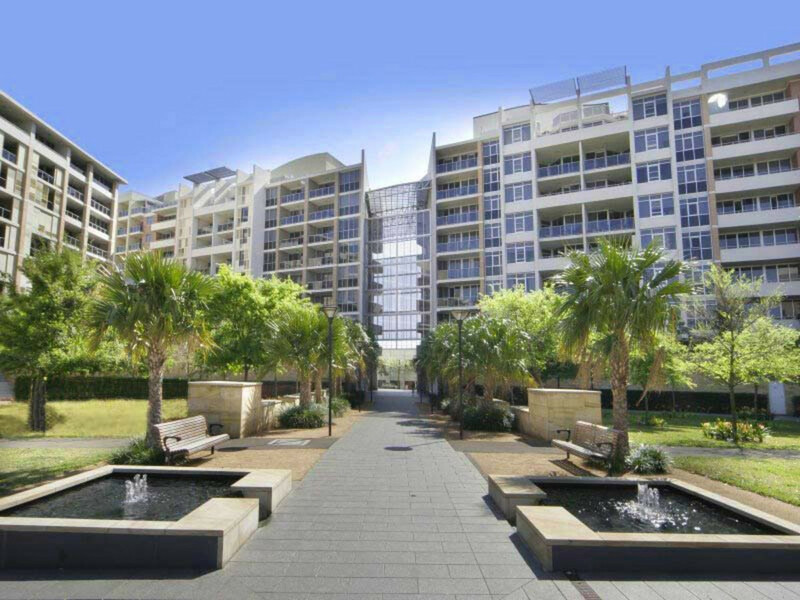 Spacious one bedroom furnished apartment available in the secure Tiara building. 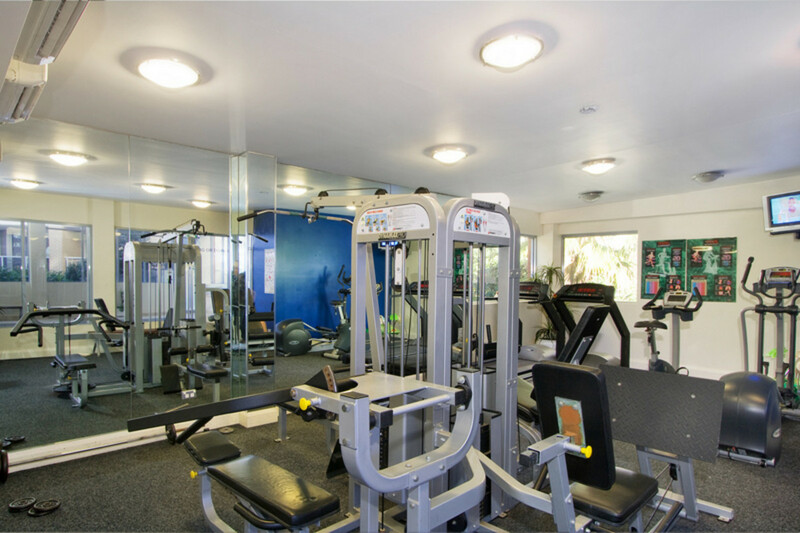 Features: Large sized bedroom with built-in wardrobe, spacious living and dining area, internal laundry and linen press, balcony access from both bedroom and living area and access to the gym/pool/sauna. 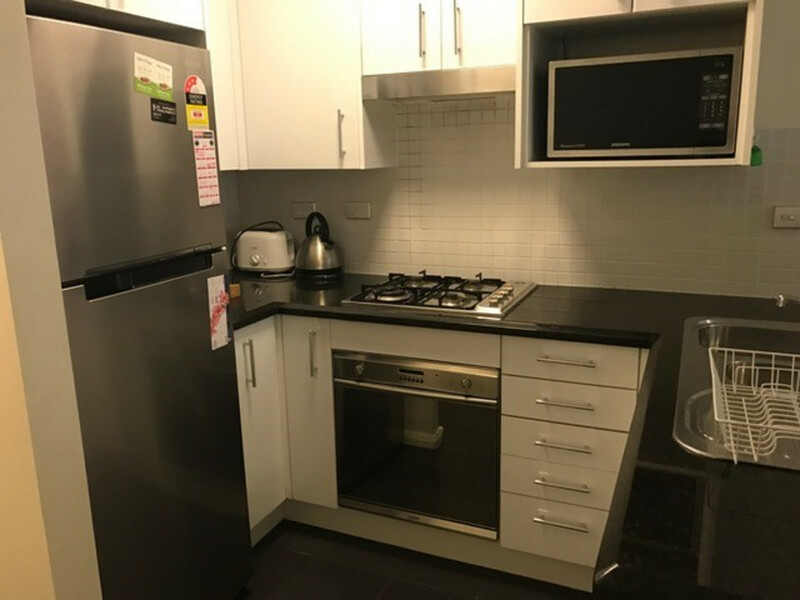 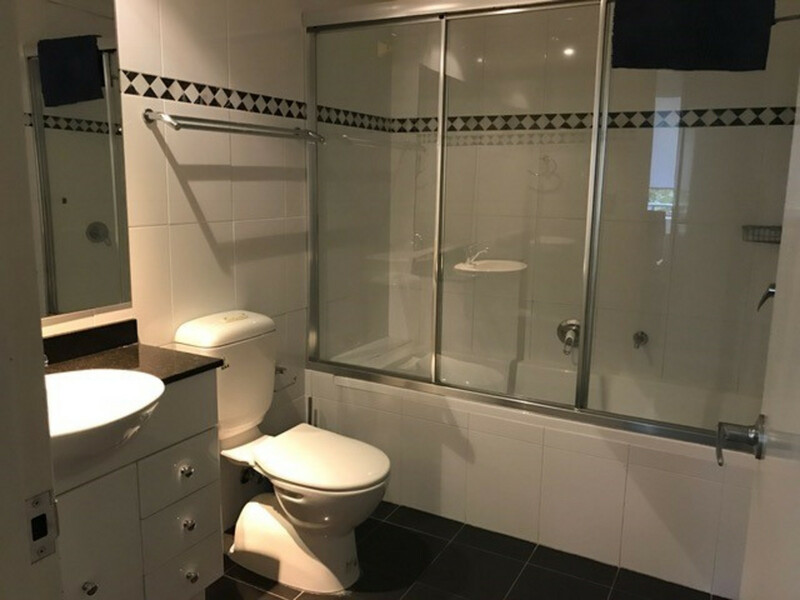 Located close to public transport, Coles and Aldi and lovely cafes along Danks Street. 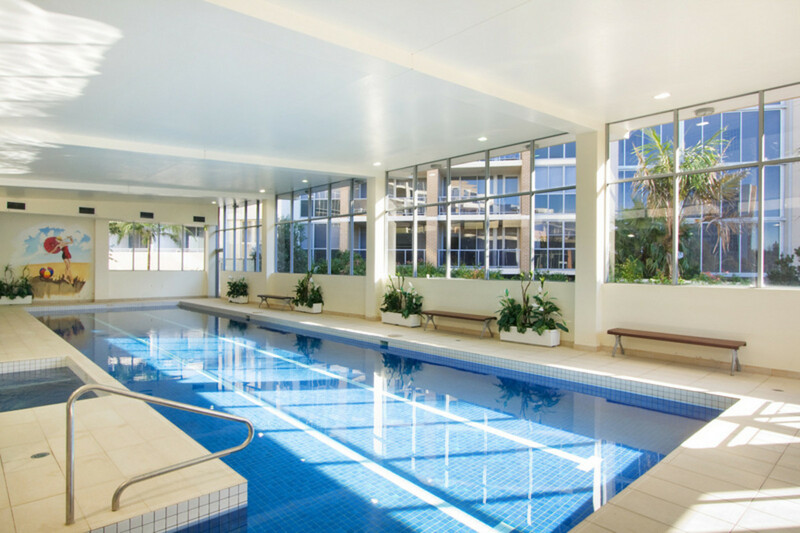 For more information please contact us on (02) 8399 2168.